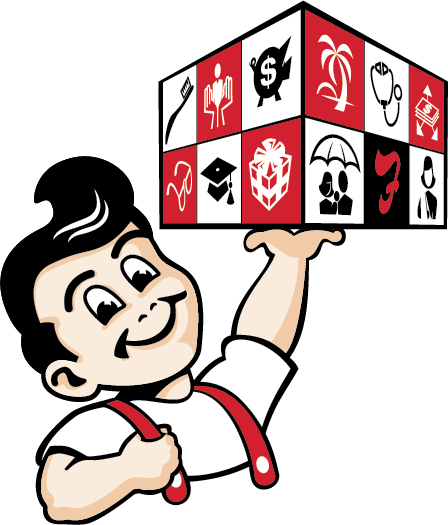 Frisch’s Big Boy restaurants offers competitive salaries and benefits, great opportunities for career advancement and other resources to enrich the lives and careers of our team members. Frisch’s franchisees are independently owned and operated, and therefore job benefits and compensation may vary between franchise companies. *Team members who work an average of at least 30 hours per week over a defined period of time are eligible for these benefits. Benefits: Restaurant Support Center and Frisch’s Kitchen-Commissary Team Members are eligible for additional benefits.